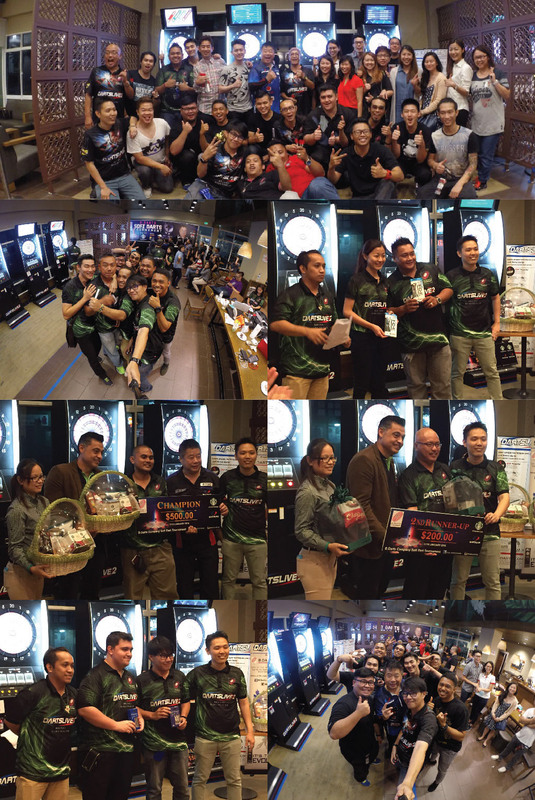 Soft Dart tournament brought to you at Starbucks organized by Bdarts company was held on the 17th Jan 2016. 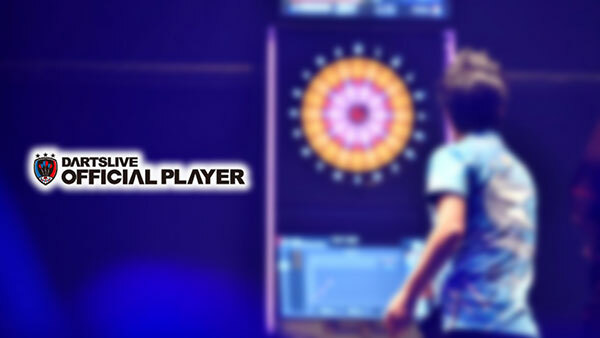 A total of 40 dart enthusiasts took part in this tournament together with a Darts Clinic by SUPER DARTS 2015 Champion Paul Lim has boost the confident and skills before the match. On the other hand, we have received many good feedback from participants and Starbucks customers.